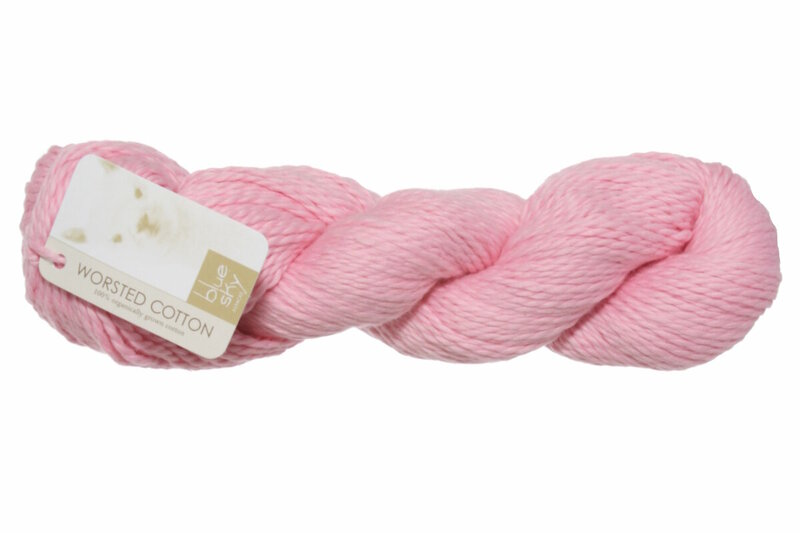 Incredibly soft cotton in a worsted weight. The candy shop of color tempts with an array of sweet treats ranging from rich and creamy neutrals to scrumptious saturated hues. The palette is created with low impact dyes, and a funky twist gives this 100% certified organic cotton a light and lofty hand. * Color grown - naturally grown colors with no dyes. 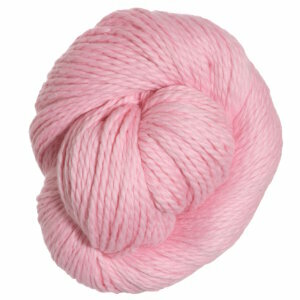 Berroco Modern Cotton Yarn is a similar yarn: cotton, worsted (19-20 sts/4 in), 100 gram, and on size 7 US needles. You may also like Cascade Pure Alpaca Yarn, which is another similar yarn: hand wash, worsted (19-20 sts/4 in), 100 gram, and on size 7 US needles. You may enjoy taking a look at the Blue Sky Fibers Worsted Cotton Frog Charming, Blue Sky Fibers Organic Dyed Cotton Bijou, Blue Sky Fibers Worsted Cotton Stroller Blanket, and Blue Sky Fibers Legwarmers kits all using Blue Sky Fibers Organic Cotton Yarn. Hopefully our suggested project ideas for Blue Sky Fibers Organic Cotton Yarn can help you come up with your next exciting new project idea!